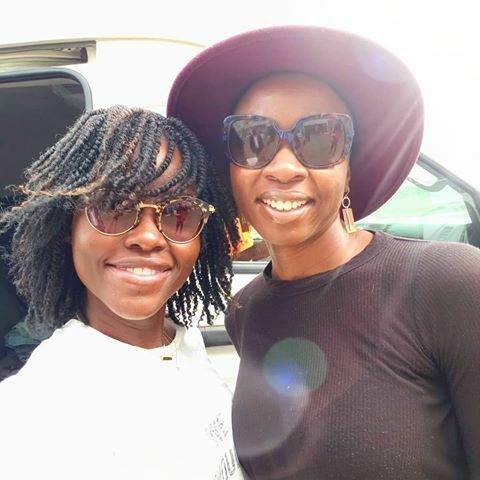 Gurira upon their arrival in Lagos state. Nigeria for a girls trip. ladies to enjoy their trip. 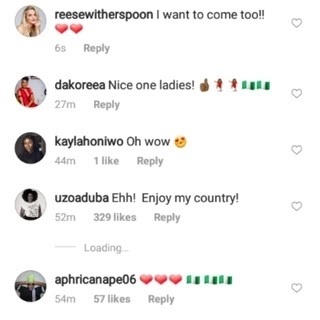 stating her desire to visit Nigeria.